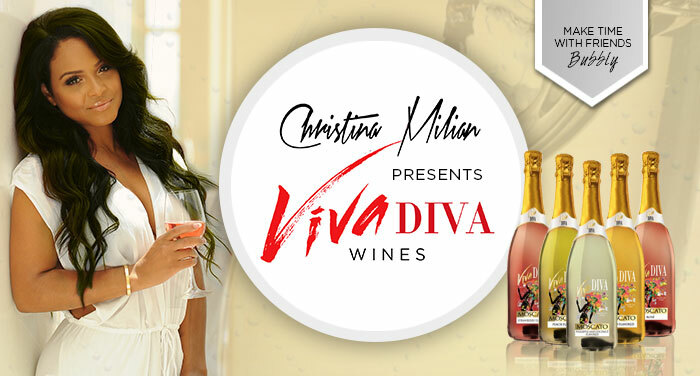 The weather is getting colder, but with this cocktail from Viva Diva Wines, we can hold on to summer for just a little while longer! Stir Rum and Triple Sec in with Fresh cut Orange, Peach, and Apple Slices. 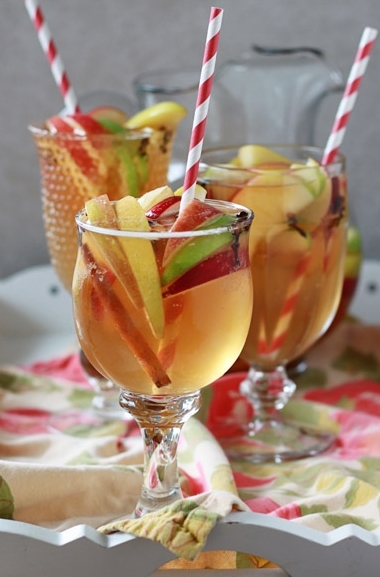 Stir in Tropicana’s Peach Orchard Punch. Finish with Viva Diva Peach Moscato. Add Ice and Serve. Check out their website for more cocktail ideas.